Rumpelstiltskin. . Images in the Rumpelstiltskin/Mr. 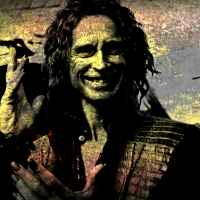 Золото club tagged: photo rumpel rumpelstiltskin robert carlyle ouat once upon a time.